Android is an operating system that offers its users plenty of flexibility when it comes to managing many of its features. Nevertheless, there are also quite a few apps that can make its functions more usable improving their accessibility. 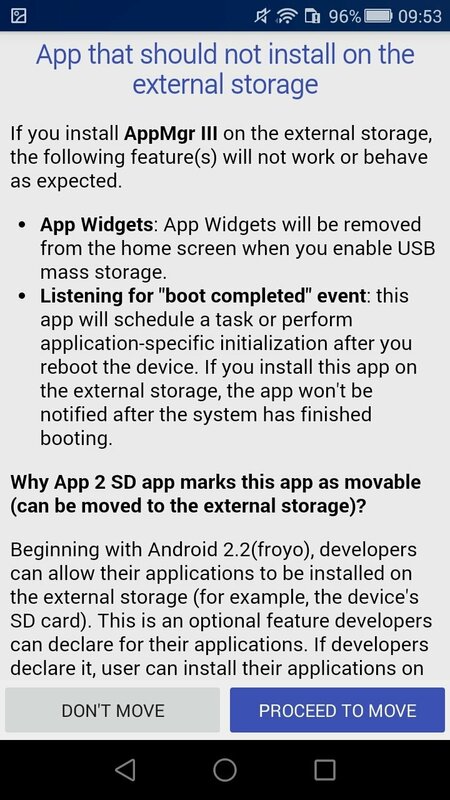 An example is this AppMgr, a manager the main function of which is to move applications from our phone to an SD card but that also incorporates other interesting functions. Move applications: that's its main feature. 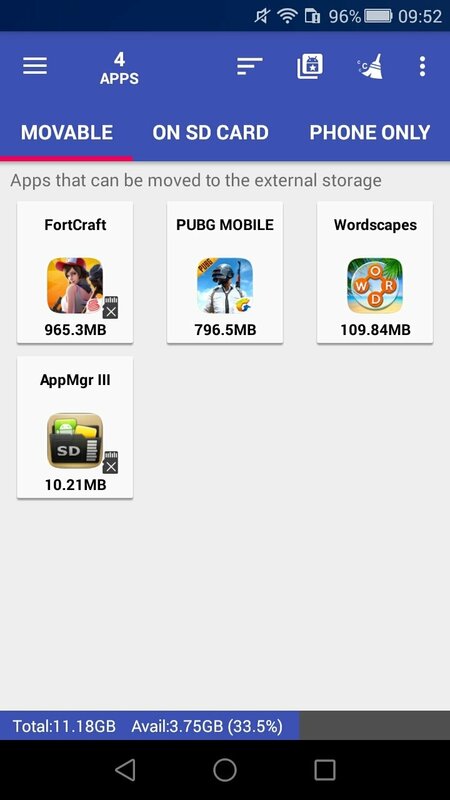 It allows us to move apps to both our internal and external (SD card) storage memory, making it easier to get free space. 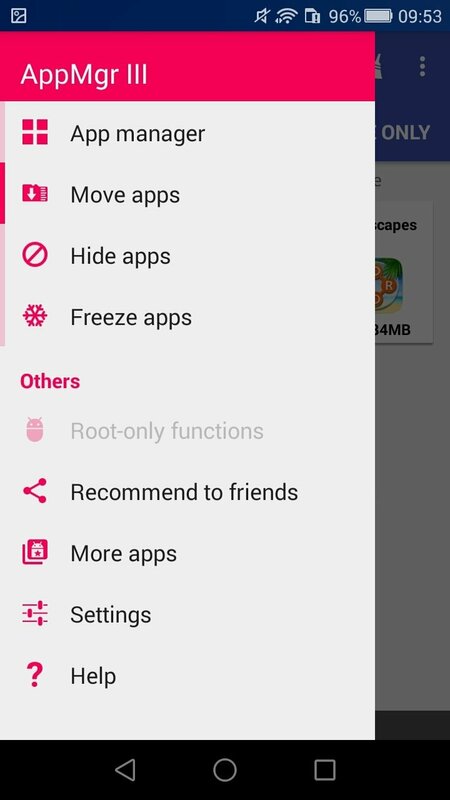 Hide applications: this function allows us to gain in privacy, especially if it's a smartphone or tablet shared with several users. 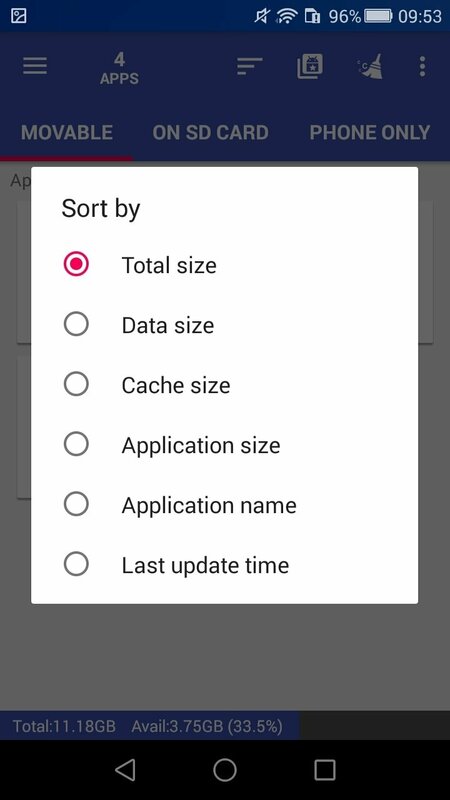 Freeze applications: with this function, we can freeze apps that are wasting resources such as CPU, RAM or battery. Manage applications: uninstall and move apps in batches or share them with your friends. 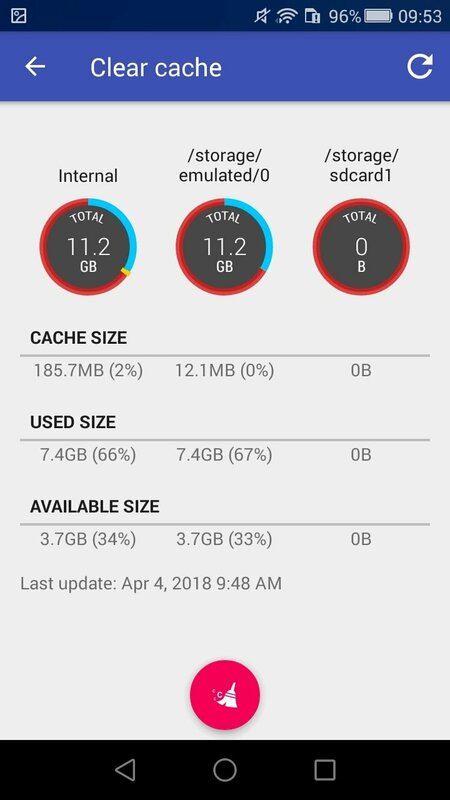 Cache cleaning: release space and make your device work much better. 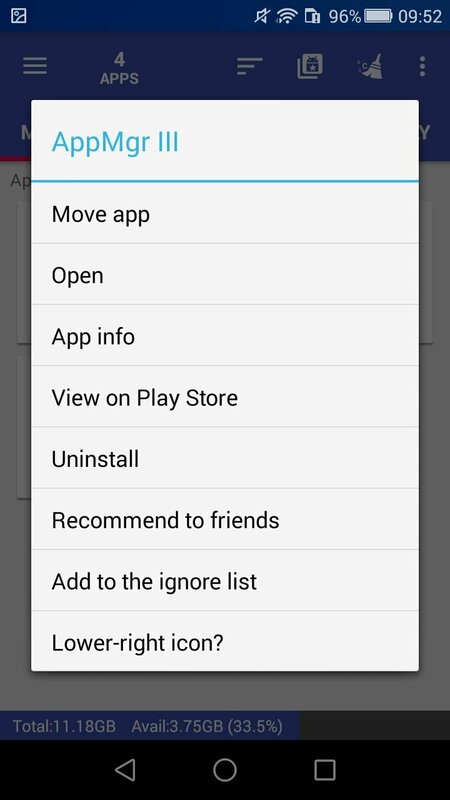 It shows us a list of the apps susceptible of being moved as it can't be done to all applications. 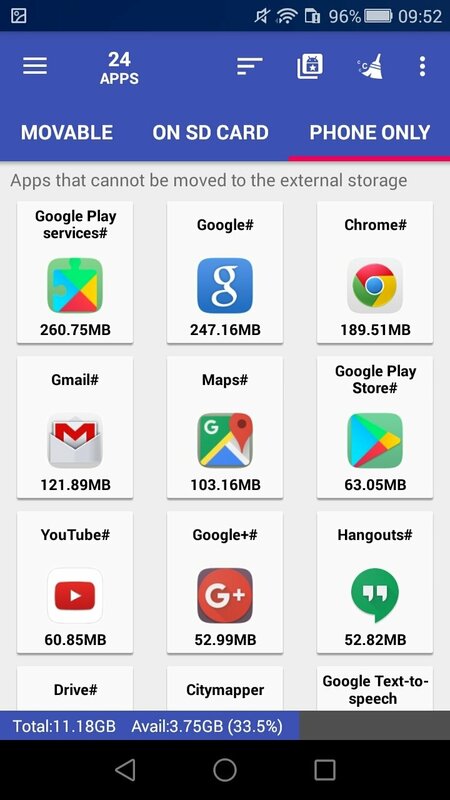 We only have to choose the app we want to move to our SD card and a screen will appear with its data. There we'll find a button to move it to the external card. As easy as that. Comfortably release space from your phone's internal memory. As we can see, AppMgr III is much more than just moving applications and incorporates functions that have to do with the operating system's management being able to reserve part of the resources, killing processes running in the background or applications that we're not using at that moment, releasing space from the internal or external memory or uninstalling apps. Once you download the APK, you'll be shown a few adverts. 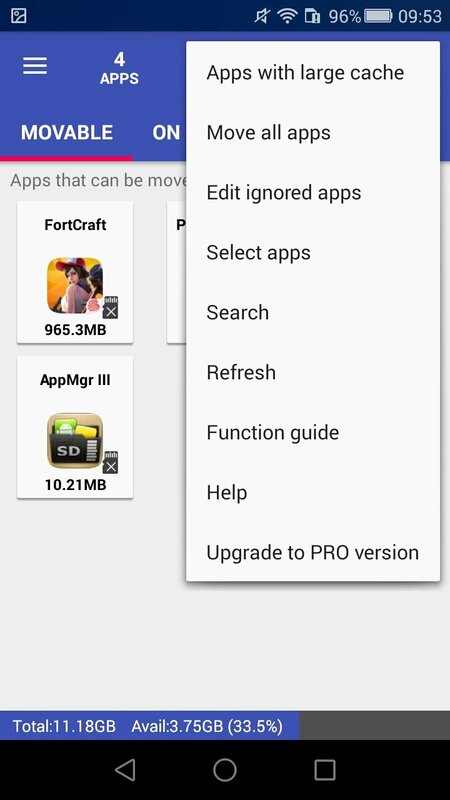 But you can get rid of them if you download AppMgr III Pro, its paid version that comes along with other interesting options apart from removing ads. 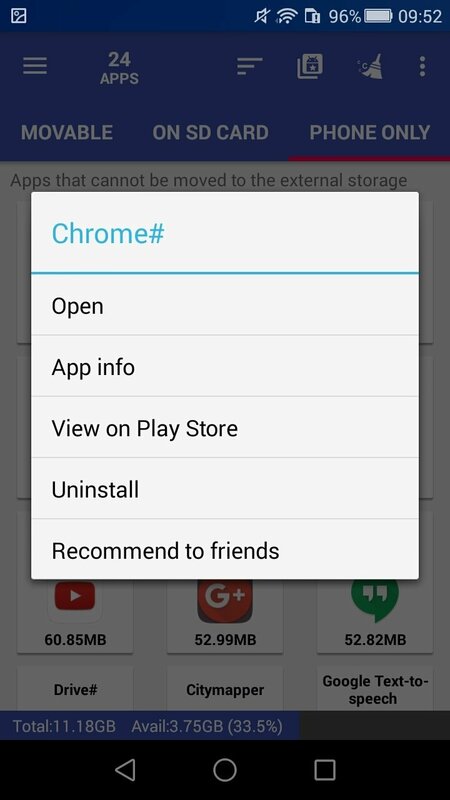 It also allows us to move, uninstall, freeze, and clean the cache of rooted apps.